When you need Leak Repair or Leak Detection in the Atlanta, Georgia area think of J Squared Plumbing. 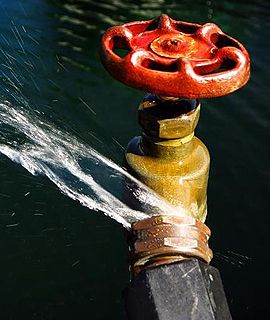 As soon as you suspect a problem with a leaking pipe or faucet in your home call us. You can always count on the expertise, technology and professional courtesy of J Squared Plumbing to assist in any plumbing situation you may have. From the complicated leak detection and slab leak repairs to leaky faucets and tubs, we will be there fast with a high level of service that is second-to-none. J Squared Plumbing uses cutting edge technology to quickly locate the Leak. From the hard to detect underground leaks to those inaccessible or cramped locations – we are ready to serve you. 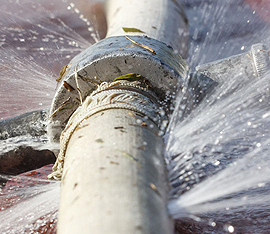 The moment you suspect a leak, it’s critically important to have it professionally diagnosed. Inaction could lead to a more serious problem resulting in structural damage to your property and to you bank account.